Ivory Coast President Laurent Gbagbo is refusing to leave office as president, even after Alassane Ouattara was officially recognized as the winner of last Novemberâ€™s election. Groups of supporters of both men have grown violent in some cases, provoking fear of an impending civil war, The Guardian reported. More than 200 people have been killed since last November’s election, including five police officers killed today. Because Gbagbo is still in control of the nation’s military, as 25,000 of the country’s residents have left the country additional fearing violence. 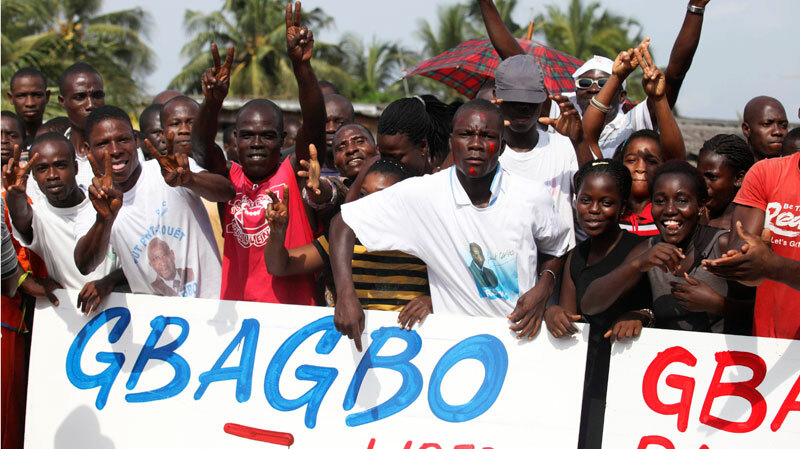 Gbagbo cites election irregularities, and is neglecting to step down as president. Â The presidential election was originally set to happen in 2005, but was delayed several years due to a civil war in the region.